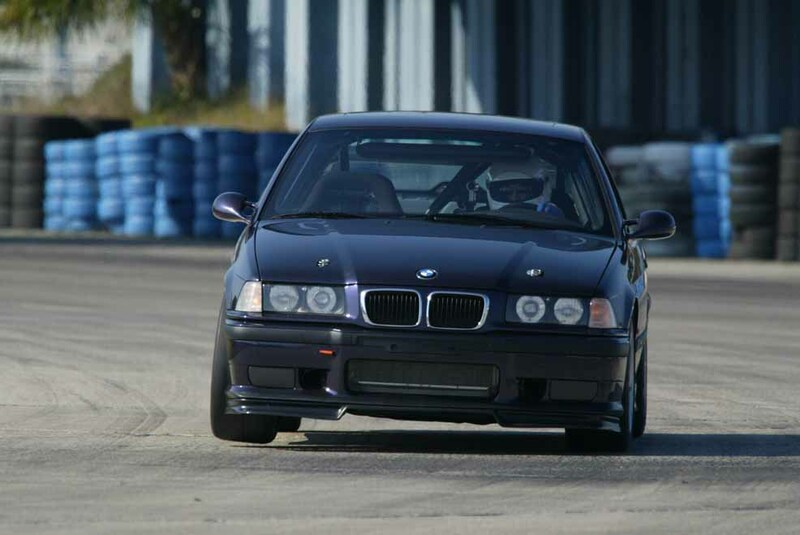 Welcome to my collection of photos, videos, track information, and links to information sources for BMW Club Racing and Driving Schools. 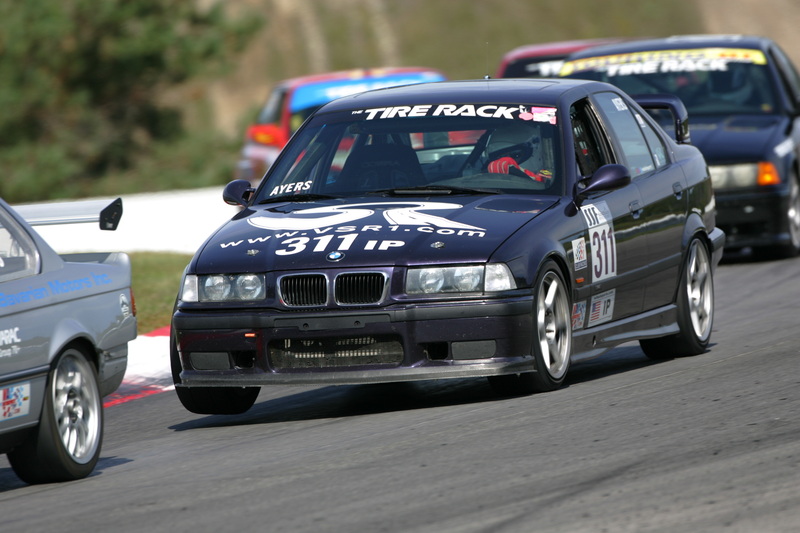 Stephen Ayers - High Performance Driving School Instructor and first season BMW Club Racer. Finished 5th nationally and 4th in North Atlantic region in IP for my 2005 Rookie season. Detailed driving experience can be found here. Collection of pictures from a number of east coast tracks.